Public relations firms do their share of media training, but NMS offers it from a different perspective. Tom Layson can teach your people how to be the subject of an interview, or help polish your people as presenters. 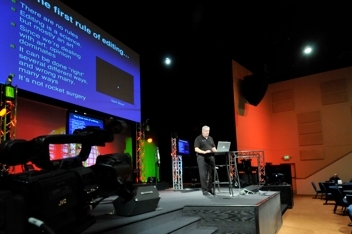 Layson has extensive real world, high stakes experience on both sides of the camera, and as an award winning journalist and video production specialist, can help you anticipate questions, position messaging, stay focused and make your time in the spotlight fun and rewarding instead of scary. NMS specializes in consulting with C-Suite executives who need to speak to multiple publics under pressure and with the value of the company on the line. 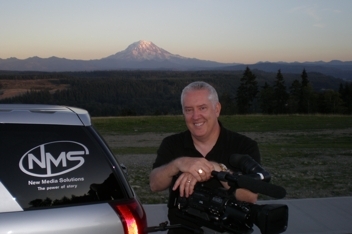 From tips on crisis communications, planning the logistics around media events, and preparing for media satellite tours or interviews, NMS has a unique perspective on working with the media and being an effective communicator.